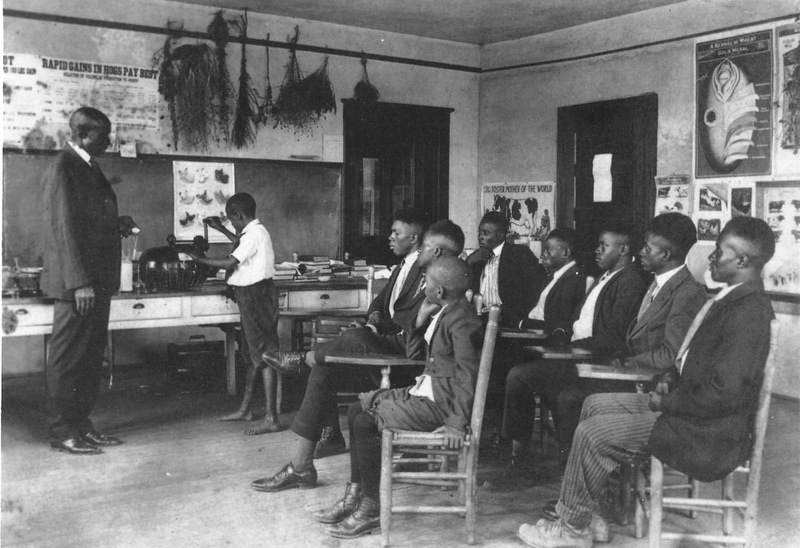 Berry O'Kelly School is in the Method community, a freedman’s village established by former slave Jesse Mason and his family. 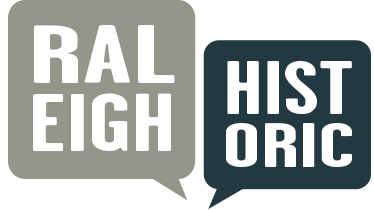 The Agriculture Building is the oldest of only two surviving buildings from the multi-building school complex founded by O'Kelly, a revered merchant, wholesaler, civic leader, philanthropist and proponent of practical education for African American youth. The original portion of the rectangular brick building was constructed using grants from the Julius Rosenwald Fund (established by the CEO of Sears, Roebuck and Company), matched with donated land and local funds raised in the community. Also known as the Pioneers Building, it now serves as a community center at Method Park, a City of Raleigh facility. Agricultural Building Of The Berry O'Kelly School, 2009: Image by Michael Zirkle Photography, copyright Raleigh Historic Development Commission. 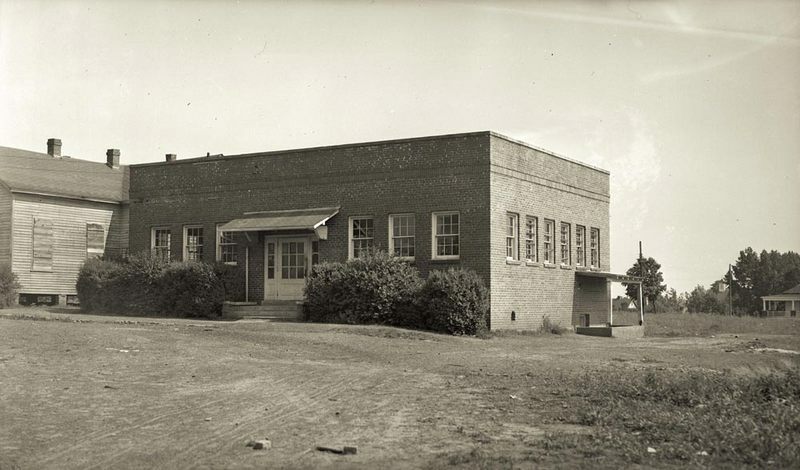 Agricultural Building Of The Berry O'Kelly School, date unknown: Image courtesy of the City of Raleigh Museum. 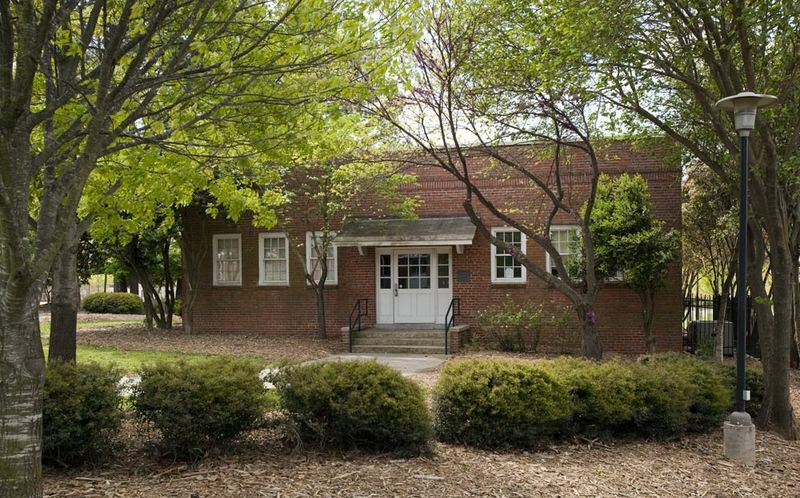 RHDC, “Agricultural Building of the Berry O'Kelly School,” Raleigh Historic, accessed April 20, 2019, https://raleighhistoric.org/items/show/91.